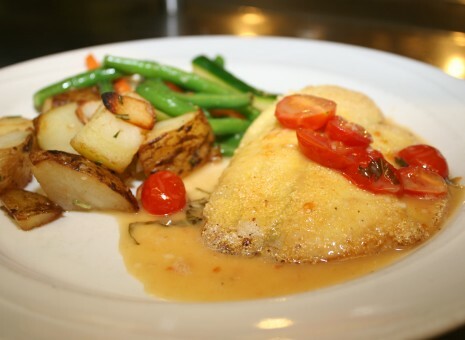 Check out our daily specials at Mario's Restaurant. We have many options to chose from. 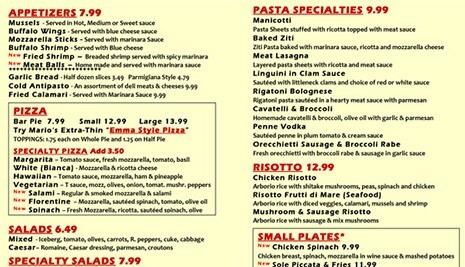 Mario's is a great place to plan a party for all occasions.